It’s Saturday and we are back again with Google Play Store Deals. 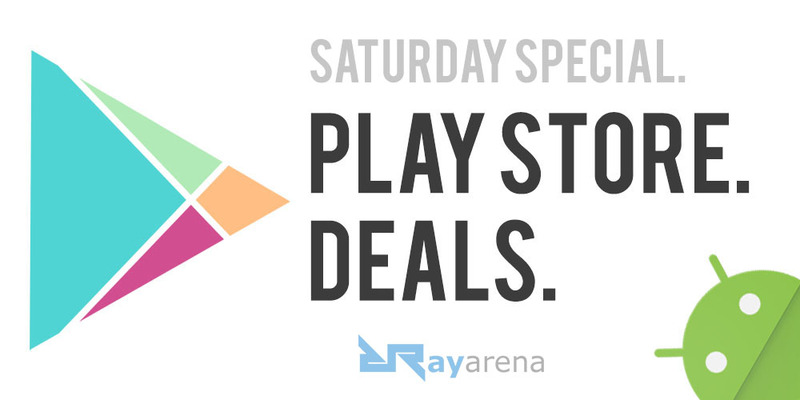 We at Rayarena share such incredible Google Play deals on every Tuesday and Saturday. The developers of their respective apps put give their apps on lowest price or even for free for limited period. So without wasting any time lets check out the deals for this weekend. That’s all for this weekend guys, and we hope you must have found these app deals useful. For more such fantastic Google Play Deals stay tuned at Rayarena.